Looking to buy a home? Whether you’re interested in purchasing a new home, a second home or a vacation home, the Raleigh mortgage team at Integrated Funding can help you find your ideal home mortgage solution in North Carolina. If you’re looking to refinance, we can assist you with that too. Refinancing your home can be overwhelming with so many different options out there — we’ll help you sort through them, which will help you pay off your home faster while saving money on loan interest. 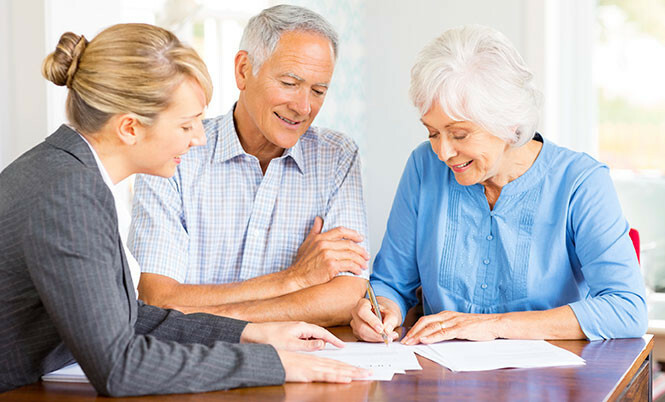 Regardless of your mortgage needs, call our Raleigh mortgage advisors when you need assistance. What Sets Us Apart From Other Mortgage Companies? At Integrated Funding, we see ourselves as more of a mortgage “boutique.” Our rates, fees, customer service and attention to detail make us stand out from our competitors. When we work with clients, we focus on forming a relationship with them. This means that we take a personalized approach with every client we work with — we find out what their needs are, then figure out a solution to match those needs. Ultimately, we’re able to create trust and friendship with our clients, forming a partnership. 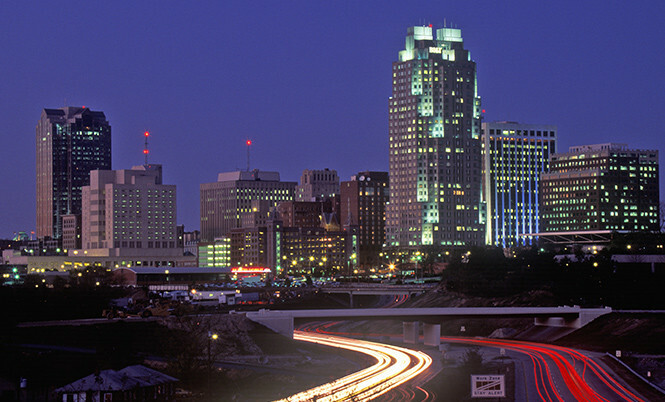 We work with people in the Triangle, as well as Charlotte, Wilmington and throughout North Carolina. To get start with Integrated Funding, contact our North Raleigh-based mortgage advisors today. 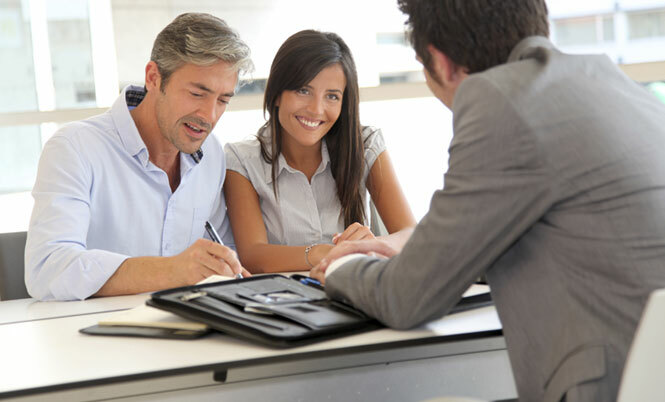 We’ll help you sort through loan programs or refinance options, finding the perfect approach for you to take.